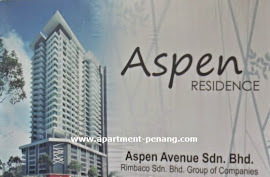 Aspen Residence is a mixed development property project located at Jalan Perak / Solok Perak in Jelutong, Penang. 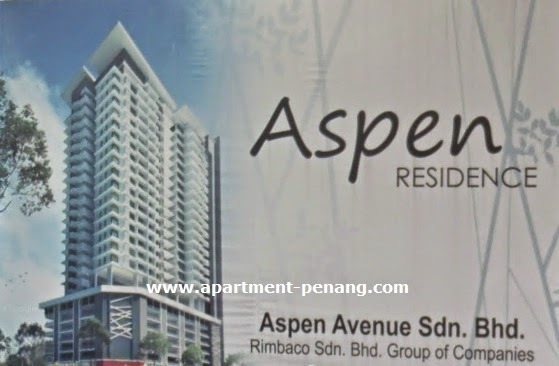 Aspen Residence consists of a 27-storey building, 56 units of apartment on level 17 to 26, 42 units of SOHO on level 10 to 16, shop lot at level 1 and 7-storey of carpark space and facilities area. May I know this condo got swimming pool? What facilities this condo hv? How much the maintenance fee? Thanks. Residential Title selling at RM680k Negotiable, High Floor. 1270sqft. very urgent Sales. Please contact Steven Seow at 019-525 3003 for arrangement of viewing. I got buyer look for sandiland, do have any unit at there want for sale. please whatapps or call to me. Do consider for buy/sale/rent, please contact me, i get ready to serve you and help you.